We are a Las Vegas-based folklórico group established and founded in 2015. 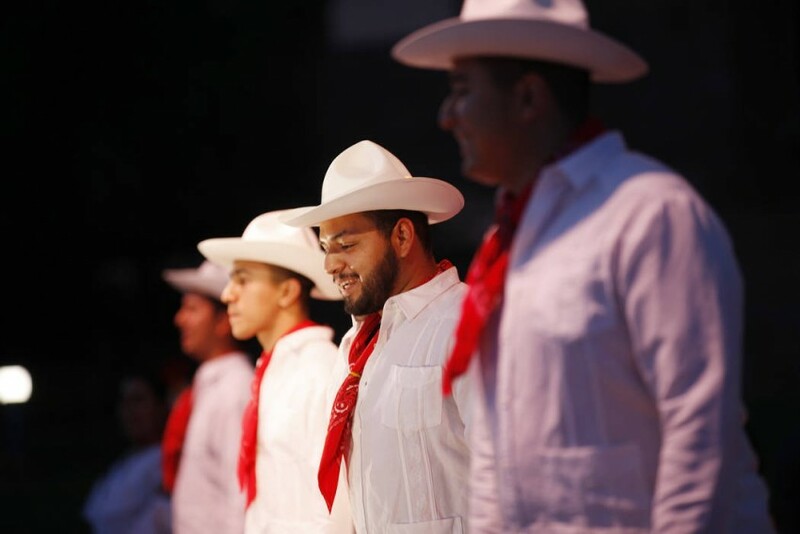 De Mi Tierra is an uprising professional folklórico group formed by passionate dancers. Though young, De Mi Tierra has performed in distinct venues and events throughout the city of Las Vegas. We have also traveled out of state to California, Arizona, Montana, Hawaii, Connecticut, and, most recently, to Utah and Massachusetts. By putting an artistic style to Mexico's folk dancing, we innovate and interpret its various regions which are full of diversity. Hired them...they are AMAZING! Will recommend. 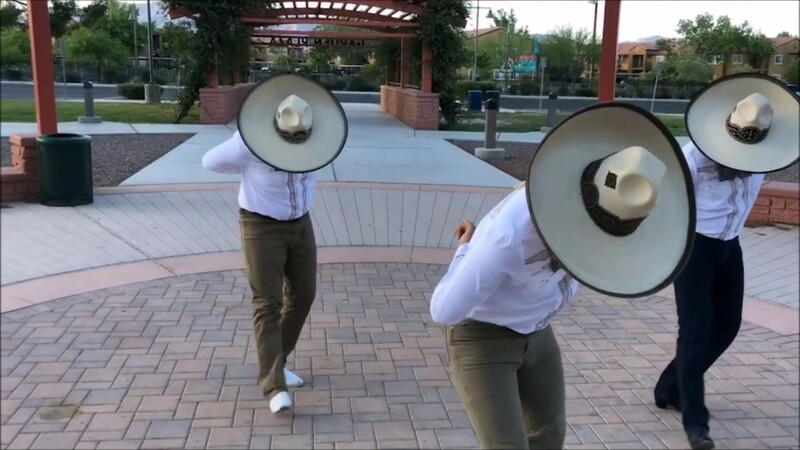 Los muchachos del folklorico De Mi Tierra bailaron en nuestro restaurante Mexicano. Bailaron estupendo, los clientes les agradaron mucho en verlos bailar. Avía Interacción entre los bailarines y clientes todo muy bien! Recomendados, Éxito muchachos. Performers were late to the event and played songs that were not agreed upon. I requested they be on time because I had performers following theirs and my timeline had to be pushed back because of them. NOT HAPPY!! Payment was made in full long before performance date. We are sorry to hear this. Every experience is different. With Gigsalad, it has a setting within it that requires for the client to put a payment to fully book the artist. The payment is then put on hold and it then takes 2-3 business after the event to pay. I recently got married & since the wedding had a Mexican theme, it was very important to me that I had some sort of very traditional Mexican entertainment at the venue. I hired this specific group because I've personally seen them perform all over Las Vegas and even happened to see them included in "America's Got Talent". The performance was absolutely amazing! You can see that all of these young people really enjoy what they do. It really made my wedding even more unforgettable as they danced with a live Mariachi band that I had also hired. If I were able to give them more stars, I absolutely would! They do deserve it! I would highly recommend them for any sort of event as they bring joy to anyone that watches them dance. Wow, thank you! Hope to work with you again. I had hired them for my daughter's 5th birthday. We enjoyed every second of their performances. Very professional and they had amazing dance numbers! Afterwards the guest had a chance to take pictures with the dancers and interact, very worth it! If your looking for folklorico dancers in Vegas or the area they are a must! Thanks again! Thank you. We look forward to working with you again. De Mi Tierra is sure to provide an unforgettable performance at any event! We interpret Mexico's diverse regions through various styles of dance and its correlating traditional clothing. 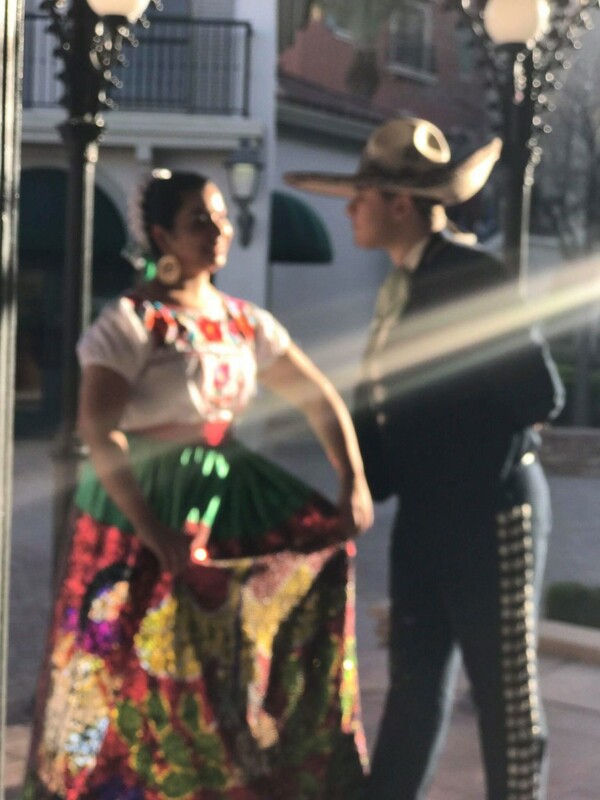 We are proudly Mexican ballet folklórico dancers, and this can truly be seen when we perform. By having us as part of the show, it will be a guaranteed unique experience. You, the client, as well as the audience, will enjoy the full package of traditional Mexican dance. 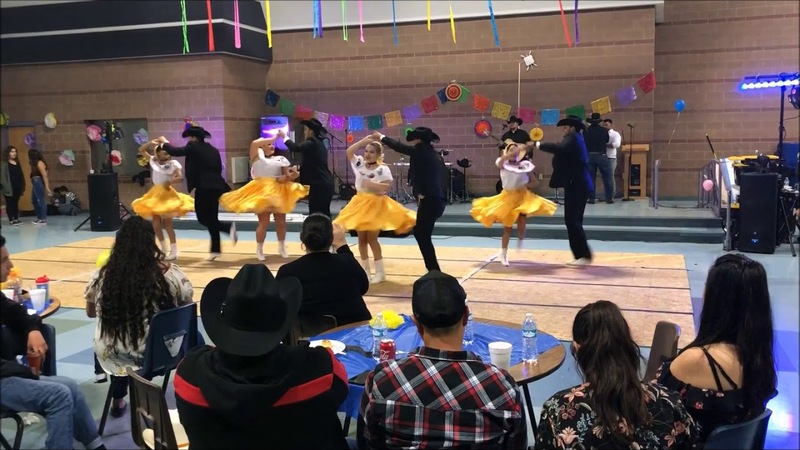 De Mi Tierra is a Las Vegas-based folklórico group established and founded in 2015. Though we are far from our homeland, we keep our history alive through this form of dance, Mexican ballet folklórico. De Mi Tierra dancers dance, "Con Todo El Corazón" (with all of our heart). We only require that you provide a sound system. In addition, we would also need to know the size of the stage area and its surface material. To achieve an amazing performance, we do require a sound system.